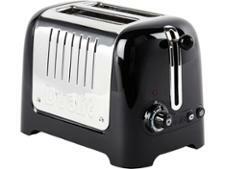 Bosch TAT8613GB toaster review - Which? 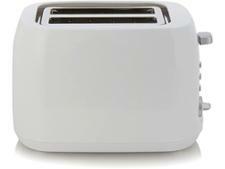 The Bosch Styline TAT8611 toaster's minimalist look and digital controls would complement any modern kitchen. 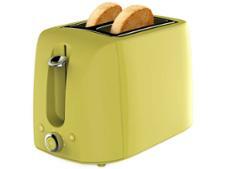 Bosch claims the Styline's 'perfect even toast system' guarantees even and gentle heat distribution to produce toast with the perfect crunch and colour. 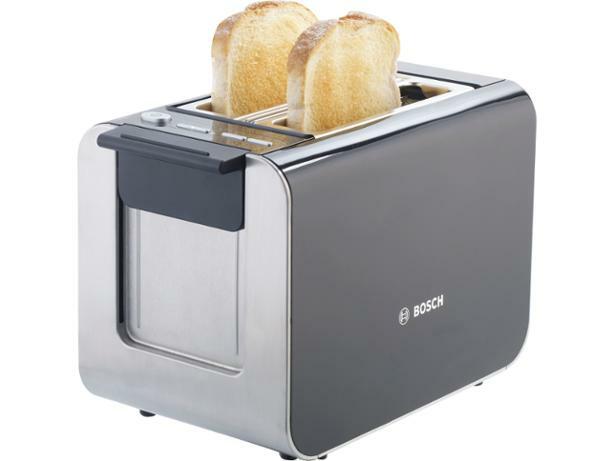 We were keen to test these claims in our meticulous tests - and the results show whether this Bosch toaster has both style and substance.